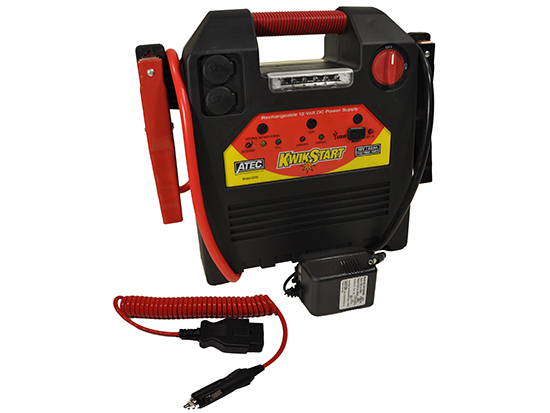 1700 Peak Amp 360 CCA rated Kwikstart, 22Ar AGM battery and Memory Saver Cable. 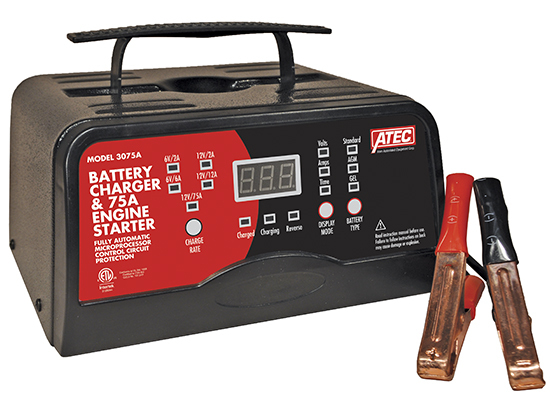 Plugs into Diagnostic connector to keep memory alive when battery cables are disconnected to replace batteries, starters or alternators. 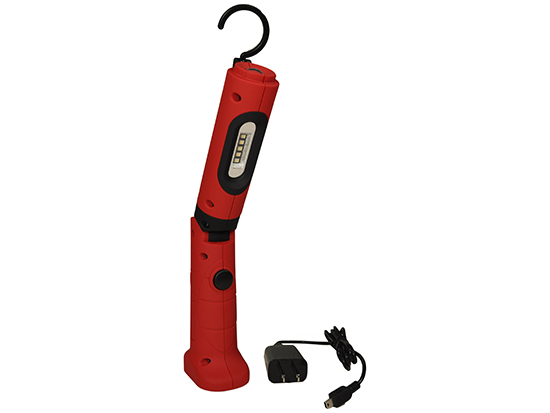 Keeps from losing clock settings, radio stations, memory seat positions and other driver preferences. 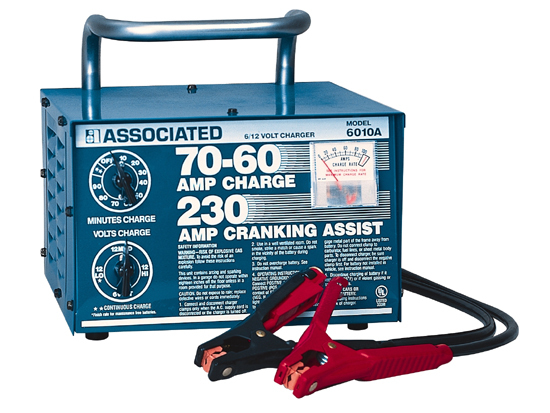 1700 peak amps of boost assist starting power. UL rated 360 CCA Boost. 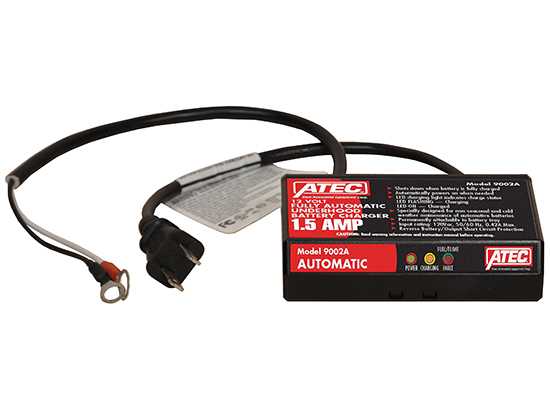 Provided with 110V extension xharging and 12V cords.